‘Grassy Lane’, is a stretch jersey knit rugby striped twin fitted sheet. Grassy Lane Twin Fitted Sheet is a 100% cotton Twin Quilt and Pillowcase with patchwork fabrics that are embellished with our signature ribbon tape, ‘made with love Aunt Bucky’. Green grass stripes on an off-white background is just too cute! 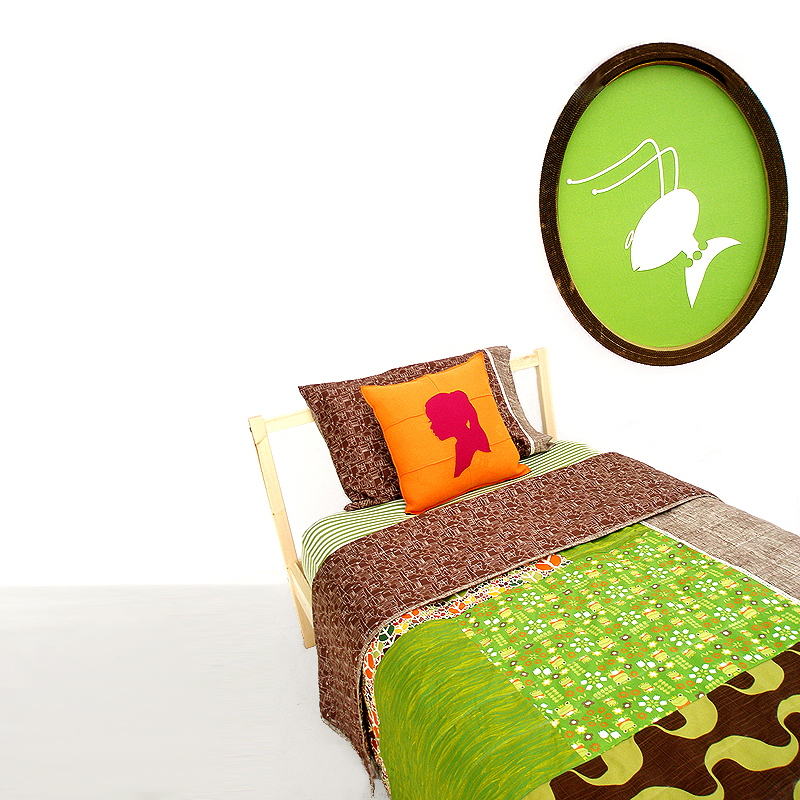 Looks adorable with our entire Twin Quilt Set collections. 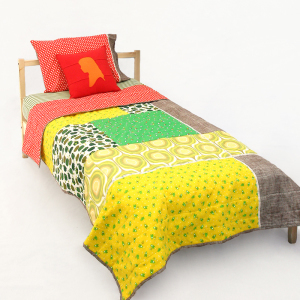 Will also look sweet in a shared room with our crib bedding. SKU: AuntBucky_GL_TwinSheet. Categories: Kids, Sale. Tags: Aunt Bucky, cotton sheet, fitted sheet, green bedding, green sheet, jersey knit sheet, kids bedding, Kids Decor, Kids Room, Modern Bedding, nautical bedding, striped sheet, twin fitted sheet, twin sheet. Grassy Lane Twin Fitted Sheet in a stretch jersey knit rugby stripes. 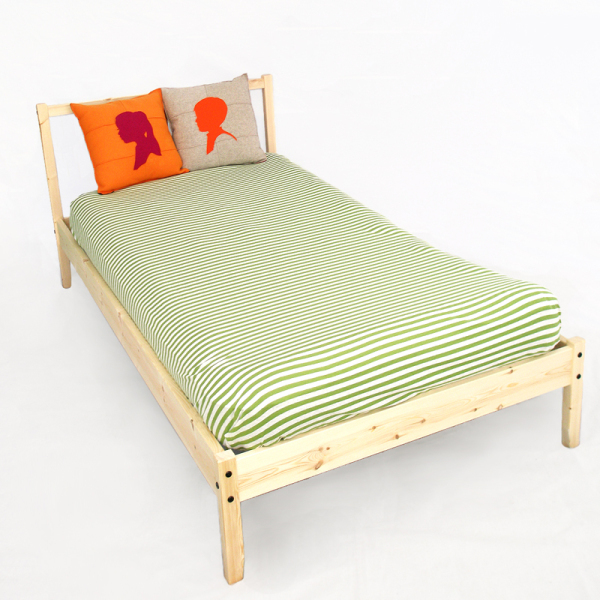 Grassy Lane Twin Fitted Sheet is 100% stretch cotton jersey cotton knit fitted twin sheet that is gender neutral. Perfect gift for a little one to graduate to a BIG bed and for a teen ager who needs a cool soft twin sheet, and the best part, it’s washable and super soft. This is the sheet that works well with any age group and as we said, it’s gender neutral so it would look good in a rugby inspired room or a nautical style room, or just any room in that matter. Green grass stripes on an off-white background is just too cute! 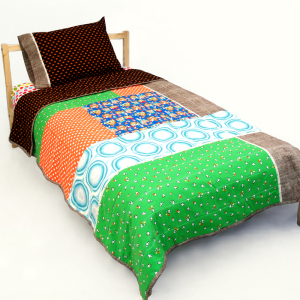 Looks adorable with our entire Twin Quilt Set collections, see entire collection on our AuntBucky.com site. 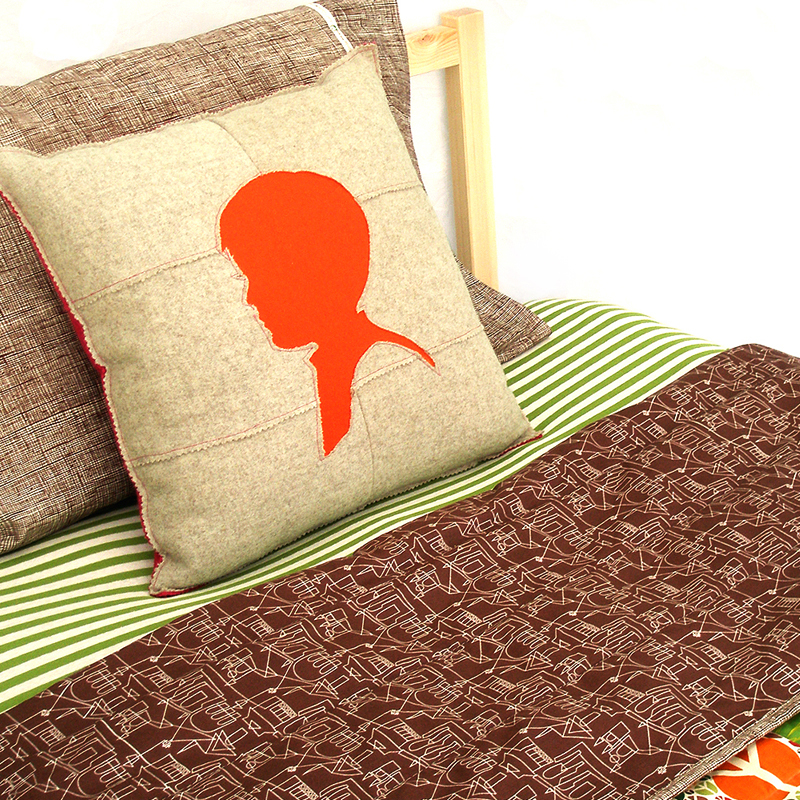 Will also look sweet in a shared room with our crib bedding that is available on our AuntBucky.com site too.